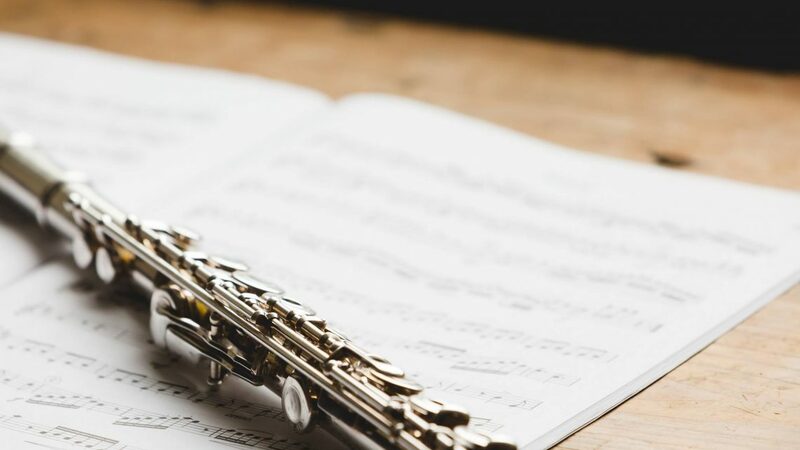 No matter your age or level of playing, Maria and other members of the Collective are looking to bring together groups of flutists / recorder players wanting to improve their playing in a fun and social environment. Join them at one of their free open sessions to get involved! 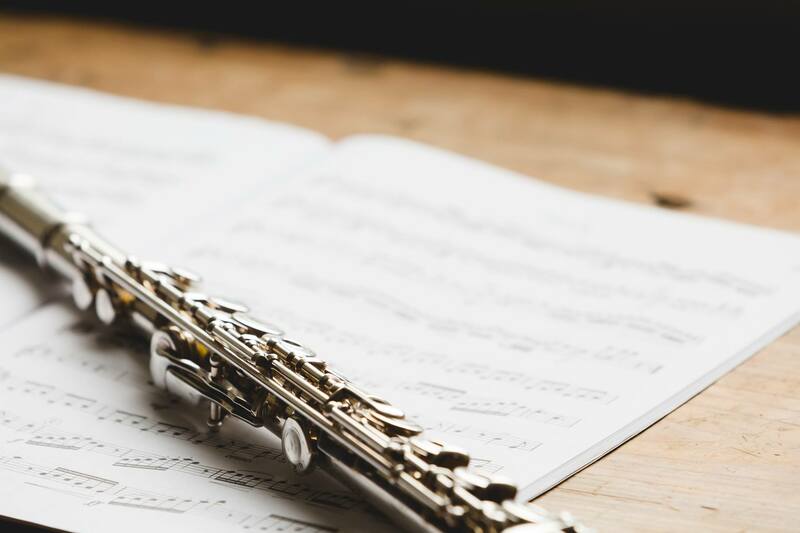 An 8 week course commences on 19th of October and will cover the basics of playing in an ensemble and at the end of the 8 weeks there will be a performance for family and friends. Previous post Hither Green Christmas Fair 2018- Stalls Information.